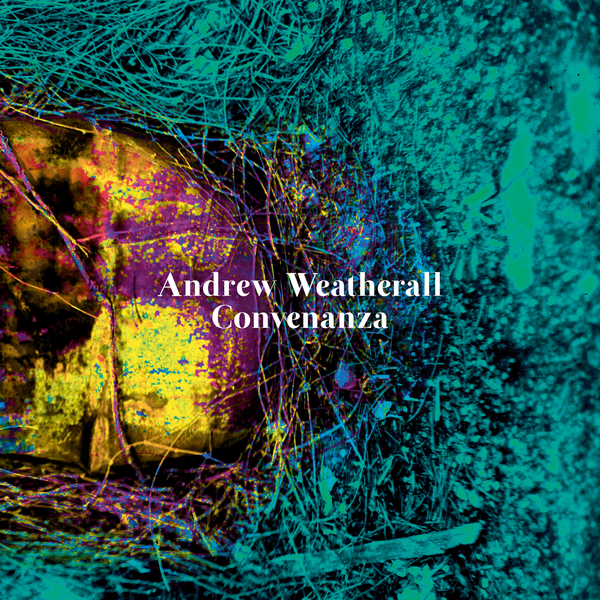 ‘Convenanza’ is the sound of Andrew Weatherall looking back at the clutter of a life thoroughly lived and realising it’s too late to tidy it up in any meaningful way. 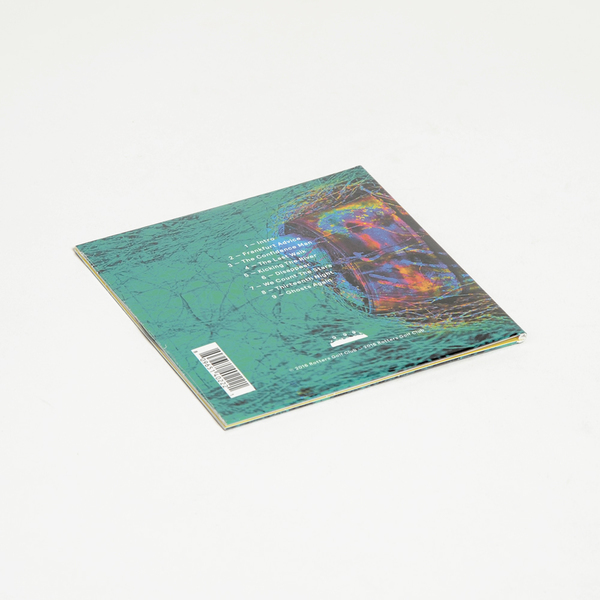 "It would be marvellous to throw out lines about the artist exploring the periphery of his musical vision or redrawing the boundary between confrontational electronica and a fondness for a decent melody. That would however indicate some kind of preconceived plan or, failing that, a musical objective which shaped the record. Even serendipity would suggest a more organised approach to the album than was actually the case. Many years of listening to music with a unique ear has resulted in the disordered cabinet of highlights, touchstones, revelations and half recalled good times that make up being Lord Sabre. 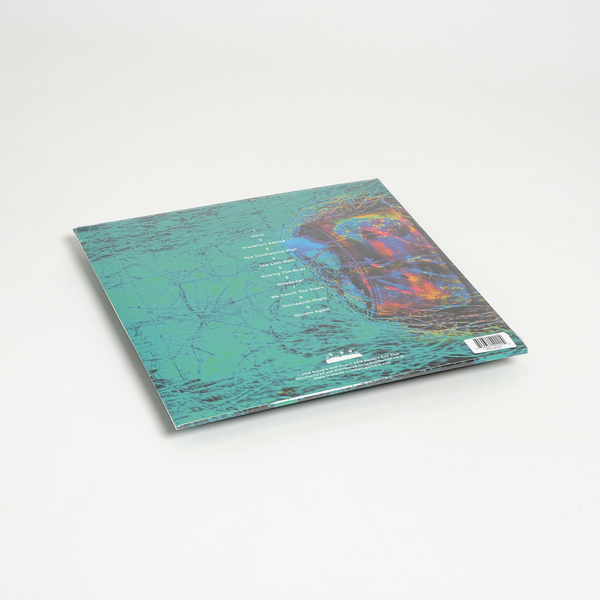 The upside of Weatherall’s promiscuous attitude to music is the sheer joy when it all comes into focus on We Count Our Sins… The trumpet returns but this time it’s the soaring sprit of the song which strains against a deeply anchored bassline. The message of abandonment in the verse is thwarted by the obstinate optimism of the key refrain and there’s a sense of resolution as the song ends and melds into the blissful Thirteenth Night. 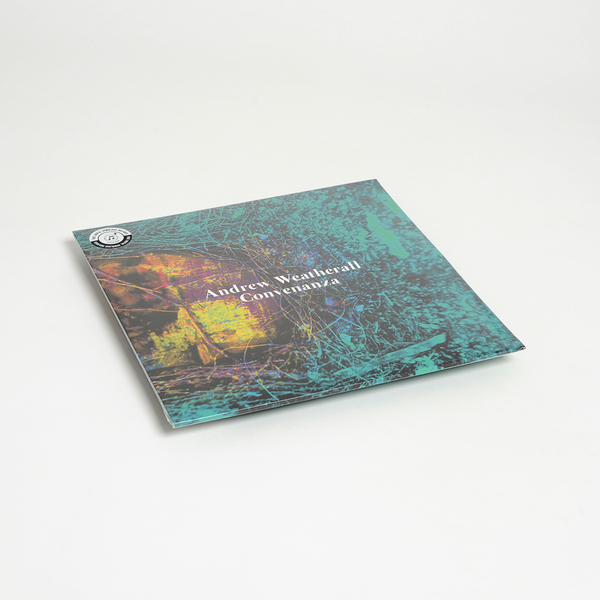 That Andrew has grasped random thoughts, memories and life markers then assembled them so they become such a satisfying musical voyage is a testament to a mind that can draw pictures in the air but still has trouble finding the on-off button on his laptop." 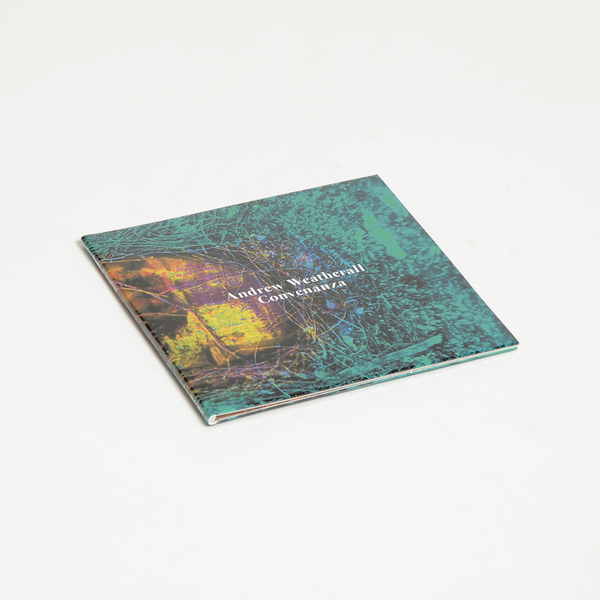 Vinyl version limited to 1000 copies only, includes a download code.